A Whole Person Learning approach to coaching and mentoring, giving you a multi-dimensional understanding of how to work one-to-one with others with care, confidence and challenge. 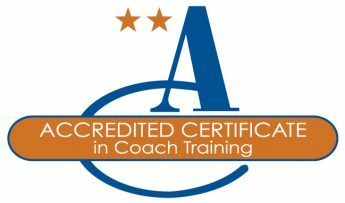 Accredited by the Association for Coaching. Truly wholehearted coaching and mentoring brings benefits both personally and professionally. In developing yourself, you will learn how to make a real difference to others. 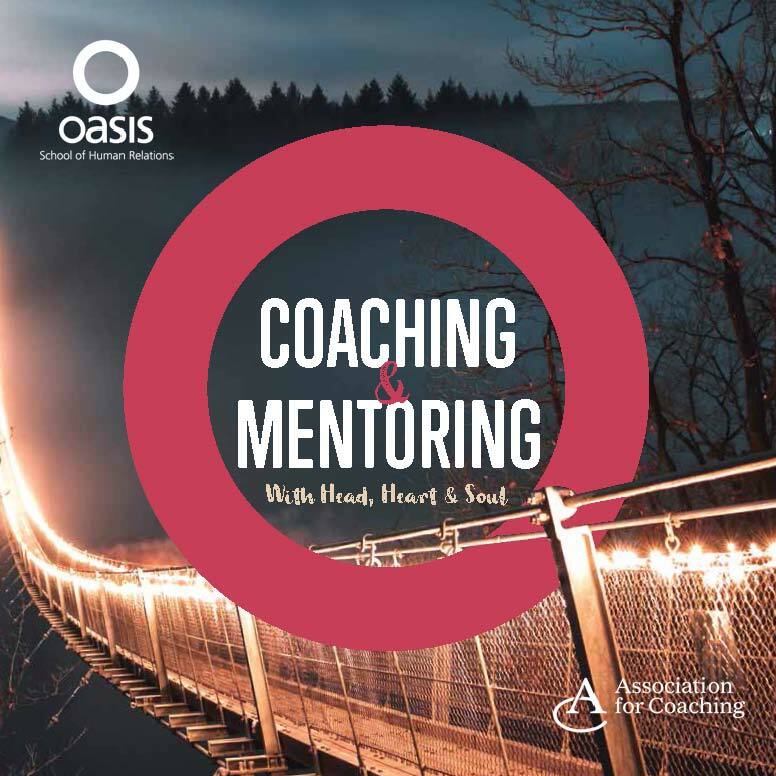 This programme can also be used to create a coaching culture in your organisation – developing managers to support employees in bringing their whole selves to work. John Heron’s Six Category Intervention tool for discerning what to do and when to do it. Working with emotions – yours and theirs. A Whole Person approach giving you the tools, skills and confidence you need to work with others one-to-one. This leading edge programme places the development of the practitioner at the centre of the learning in a way that moves beyond conventional boundaries, allowing real change and real relationship; so you can really make a difference. You develop yourself personally and professionally: The Whole Person approach places you, your history and your development at the centre of the process. At the same time as learning how to work one-to-one to develop others, you will also be developing your whole self to be the best you can be. You get the practice of being a coach and also being coached using real life issues. 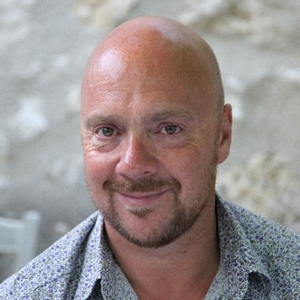 You will use and understand tried and tested frameworks and theories: Including the unique Oasis Seven Stage Model for Effective Working Relationships. You will blend applied theory and lots of practice. From day one you will practice working in a way that incorporates the best psychological and developmental models with transformative human relations skills. You will get the experience to coach and mentor outside of the programme: As part of the programme, you will find and manage three coaching relationships so that you are practising all that you have learnt with real life clients in your own time. You learn from the best: This programme has been running for two years and our facilitators draw on a huge wealth of experience working in a wide variety of sectors. Glyn and Carole-Ann have received excellent praise. Their facilitation approach encourages you to bring your whole self to coaching and mentoring. Find out more about Glyn and Carole-Ann. 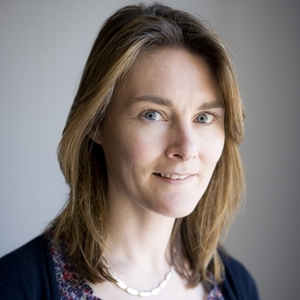 You can read more about Carole-Ann’s research into the transformational impact of a Whole Person Learning approach to coaching and mentoring. The programme fee is £4,995, with some flexibility for organisations and individuals from the not-for-profit and charitable sectors. The fee covers all aspects of the programme excluding travel and accommodation where required. For bookings and more information please contact Charlotte Ellerby on 01937 541 700 or email. What has been most powerful to me is how much I feel I have grown and developed as a person through my practice. I have learnt to listen whole-heartedly, question to a deeper level and have built a trusting and honest relationship with my clients. I left the course feeling far more confident of being able to deal with issues in a logical, structured and helpful way. I also felt that my perspective regarding how to provide coaching, mentoring and supervision had been fundamentally changed. Most definitely, I also learned new things about myself that I never knew before, about the qualities I possess, how I perceive things and how I am perceived by others. Truly a unique experience.